Are you a CAD manager? It’s a tough job. We know. That’s why we will be bringing together the most experienced SOLIDWORKS Technical Support Engineers for the CAD Manager’s Boot Camp on Sunday, February 10th, 2019. During this informative session, which will run from 1:00-5:00PM, you’ll hear from these experts who will share their advice for successfully administering SOLIDWORKS software. All these presenters have 10+ years of experience with SOLIDWORKS and helping people just like you so come armed with tough questions that you need answers to. We dare you to stump these experts! Sunday also kicks off the first day of SOLIDWORKS World 2019, which this year takes place at the Kay Bailey Hutchison Convention Center in Dallas, Texas, February 10-13. Register soon to take advantages of special discounts for you and your team. Take your whole team. If you register by October 19th, you can bring three people and save over $400 on each full-conference pass. Click here for more info. 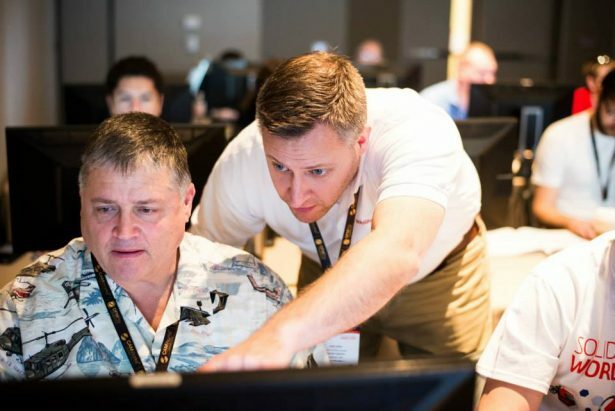 You’ll also get advice on your next SOLIDWORKS deployment or upgrade and find out how CAD administrators can take advantage of the new tools and functionality in SOLIDWORKS 2019. These experts will also share how to make the most of your time at SOLIDWORKS World as an administrator. The SOLIDWORKS team will share lots of information, so come prepared to take lots of notes (or pictures). 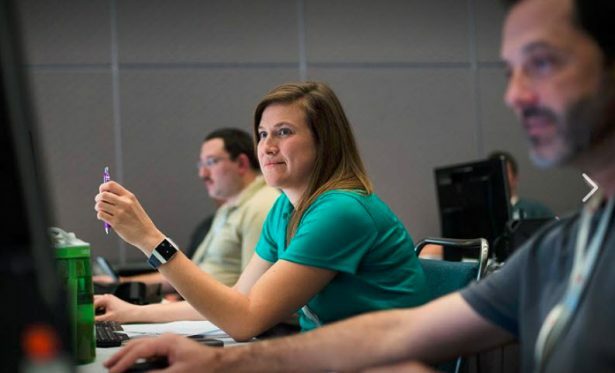 Whether you attend the CAD Manager’s Boot Camp every year or are attending for the first time, you’re guaranteed to take away something new to try and share with your team. Also, don’t forget to enter the SOLIDWORKS WORLD T-Shirt Design contest and show off your best work! Create a design for the front of a t-shirt. Show us a design that embodies the SOLIDWORKS World Conference. Remember, the conference is in Dallas, TX; let it be BIG and BOLD! You may submit unlimited entries, but each must be a completely new design. The contest submission deadline is October 29, 2018 11:59pm ET. For more information, go to: SOLIDWORKS WORLD T-Shirt Design contest or simply click on the banner below.